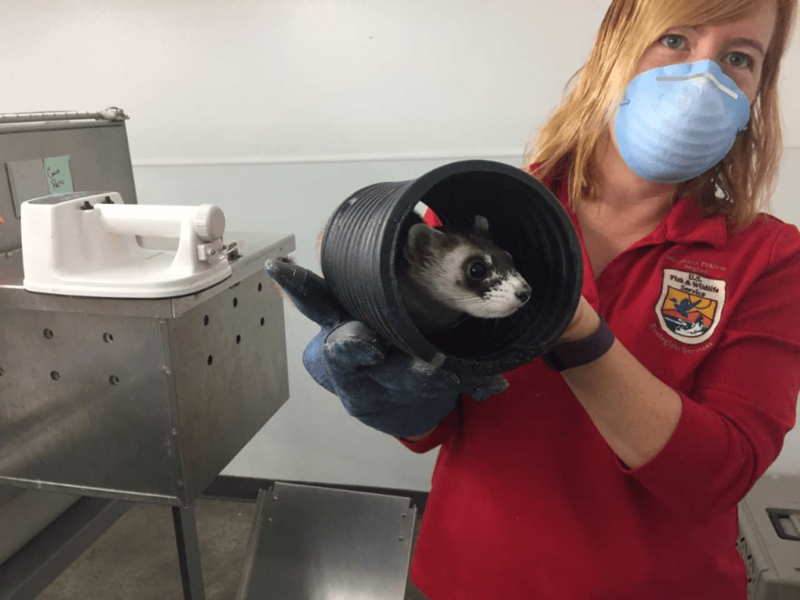 The Red River Zoo is now home to two black-footed ferrets. The ferrets are on permanent loan as part of the U.S. 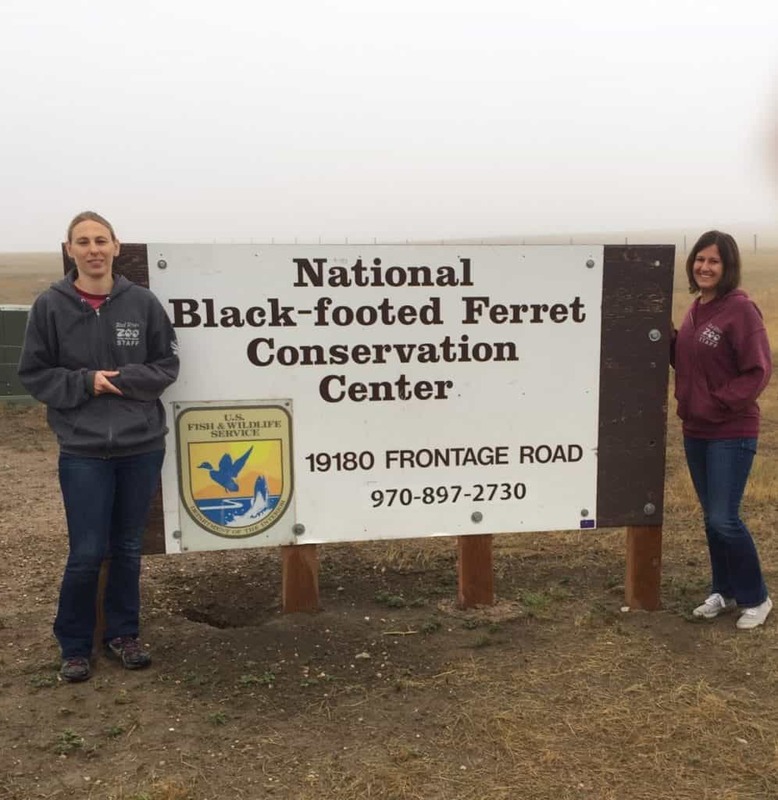 Fish and Wildlife’s Black-footed Ferret Recovery Program. A member of the weasel family, the black-footed ferret is one of the most endangered animals in North America. It was thought to be extinct until 1981 when a small population was discovered. Captive breeding, managed care, and reintroduction programs have started to make positive steps toward recovery of the species. 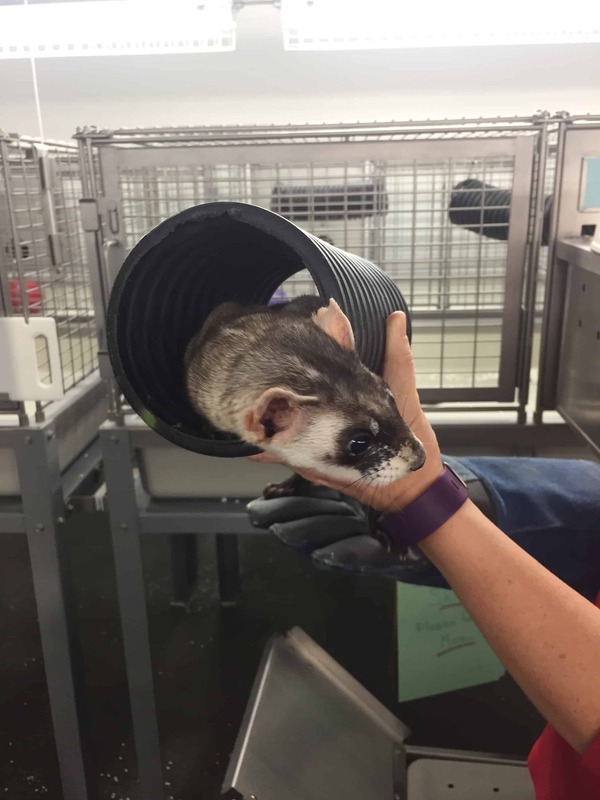 The arrival of the ferrets marks the beginning of an innovative new Zoo-Park Partnership, the America’s Keystone Wildlife ™ (AKW) Project. 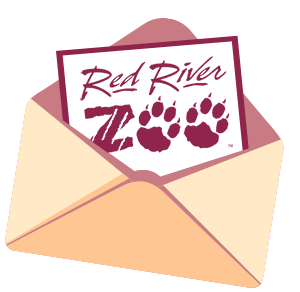 As part of this project, the Red River Zoo is working with Wind Cave National Park in South Dakota to improve wildlife population health, genetic integrity, and habitat restoration. The ferrets can be seen on exhibit daily during zoo hours from 10am until 7pm. Visitors can contribute to the Zoo Park Partnership by purchasing black footed ferret conservation bands at the zoo.